2017 is a new year with a lot of speculation of what it will bring. With the new year, you probably want a new appearance, that means new hair styles. Hair salons in Guelph have found some of the hair styles that we expect will trend during the 2017 year. For long hair in 2017 we think that you will like to have a half straight, half wave style. 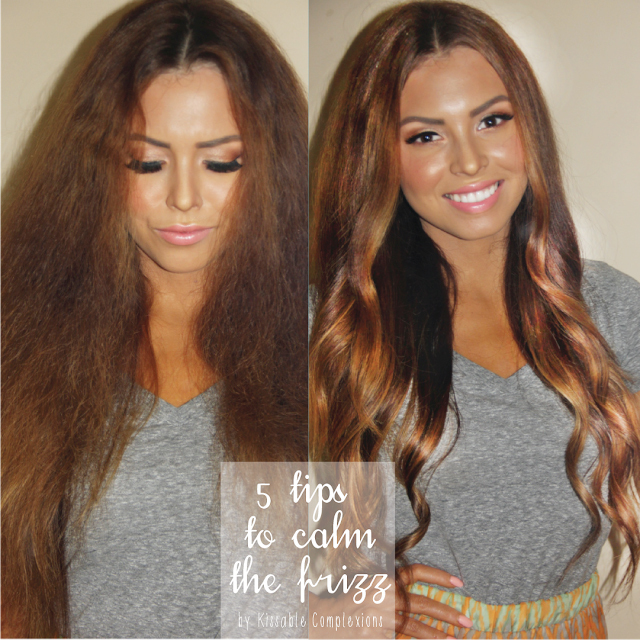 Part your hair down the middle and then straighten it to the end. 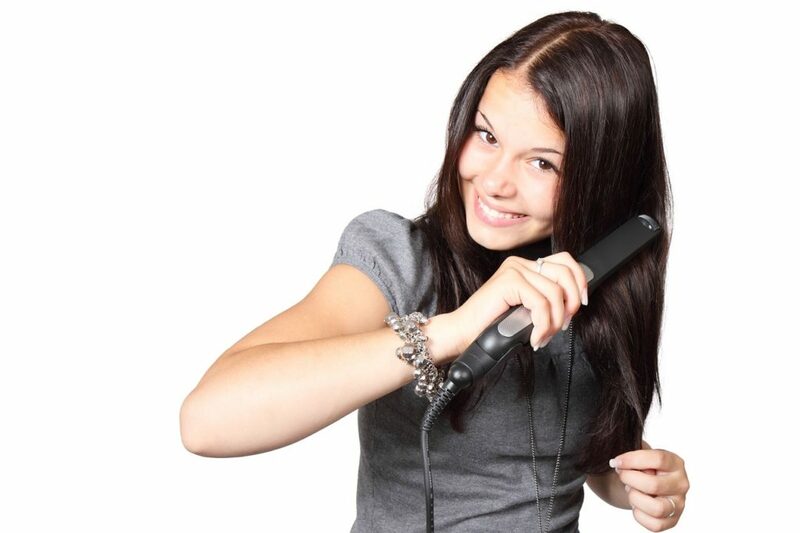 Using the curler of your choice, start halfway down your hair and curl your hair. This will leave you with a very stylish long hair doo. The classic 80’s short haircut is already showing signs of coming back. The hair comes down to the jaw line and it gets longer as it continues to the front of the head. The bangs come just short of touching your eyebrows. This hairstyle is very easy to achieve. Take your hair and fuss it around. You should come out looking like a surfer with your hair going in ways that it doesn’t normally. This hairstyle looks best with shoulder length hair but can be used with any length hair. Capturing your hair in a ballerina bun has been seen worn by multiple celebrities so far in 2017. Take a high and low ponytail and wrap them around each other to become a bun. Secure the bun with bobby pins. 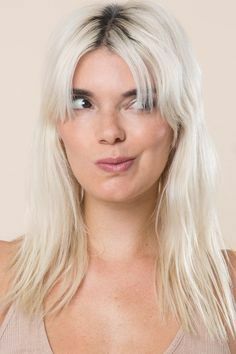 To make the hair extra stylish, use a glossy cream before starting on the doo. Celebrities have brought on this very childlike hair into style. Take your hair and make a ponytail. Instead of using a hair band, use a belt to keep it in place. Having your hair straightened and shined beforehand can contribute well to this look.